While Halloween is meant to be a scary night we don't want it to be a horrific night of food poisoning. 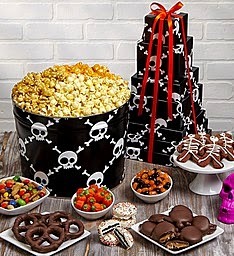 It is meant to be a fun night of goodies to eat, haunts to play and friends to be with . 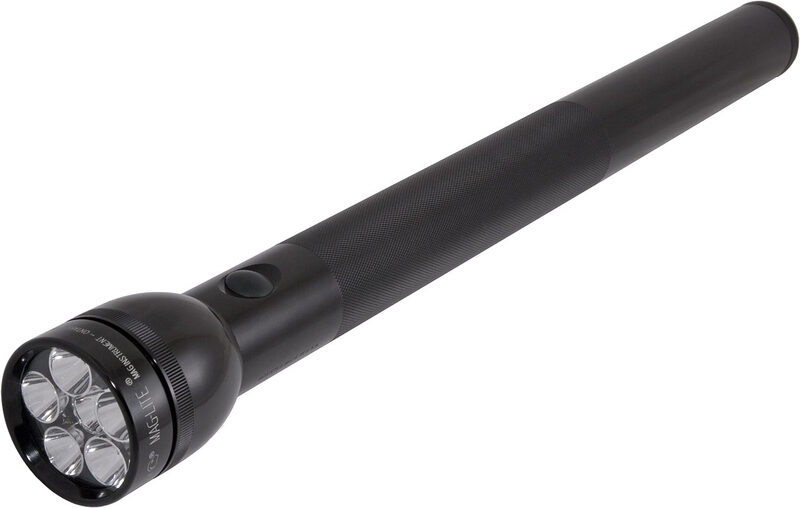 To prevent any frightening moments we don't want to happen and can be prevented. Juice and Cider are often to served to children at Halloween parties. Be sure that they are pasteurized or treated to destroy harmful bacteria check label to ensure this. While we love raw cookie dough it is better found in products like cookie dough ice cream etc... Be sure not to treat yourself to raw cookie dough or cake batter. When preparing apples to bob make sure to wash them with cool running water and prepare the surface of each is washed off. All perishable foods should be kept chilled til serving time. This will help scare away the deadly bacteria. Food such as finger sandwiches, cheese platters, fruit or tossed salads that contain pasta, meat, poultry or a dressing that is perishable. In addition don't forget those tasty treat of desserts such as cream pies, cakes with whip cream or cream cheese frosting should also be kept at cold temperatures to help keep most harmful bacteria from multiplying. The food should not be left our for more than 2 hours. Create tasty, edible worms. This recipe is simple and great for Halloween, April Fool's, or anytime you feel like snacking on wormy goodness! If you can make jello, then you can make these cool looking worms. Combine gelatin in bowl and add boiling water. Let it cool to lukewarm and then add the whipping cream and 15 drops green food coloring. Gather your straws (don't forget to flex them out) and put them in the container. It's important that the straws have a tight fit so the jello stays in the straws. For this reason, a 1 liter carton may be better; you will probably get longer worms since there is a tighter fit. If you have a bigger container, a rubber band around the straws is helpful. Or you could just add more straws to fill the container. Add the gelatin mixture to the straw-filled container and let it set until firm. There are multiple ways you can remove the worms from the straws. You can roll a rolling pin over the straws and squeeze them out or you can hold the straws over warm water. The worms will slip right out. Squeeze some baby lotion into a cup. We used about 1 Tablespoon per cup. Add tempera powder to the baby lotion. We used about 1/2 teaspoon per cup. Mix together until blended. Add baby powder or corn starch to thicken paint and help it dry faster. We used about 1-2 teaspoons per cup. Mix well. Popcorn balls are not as popular around here as they used to be but I can remember a time when one would receive a popcorn ball in their trick or treat basket it was like getting a great reward. Now it seems that there are so many other cool treats that kids are happy with. I believe that this recipe is still awesome as a treat on trick or treat night or even as a party treat. 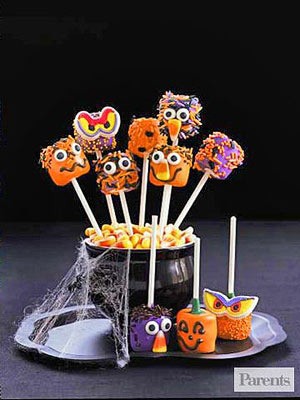 Since it has a stick and can be eaten without getting hands messy I believe it is an awesome treat for either. 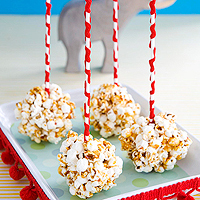 Popcorn balls have traveled a long while since the days my grandmother would make them in the kitchen and oh they were so good back then and I know these will be special as well. Fear of masks, costumes and makeup are all fears of toddlers and some adults. My brother can not see a clown without getting a bit nervous. When we bought Princess her Halloween costume a grasshopper she acted as if she was afraid of it and shied away. By showing her that it was fun and o.k. she warmed up to it. Toilets and bathrooms were a major fear of one of my nephews who it seemed took forever to get potty trained. He was so short it scared him a bit to sit on it and then I am not sure what other fears he had. You can help your child by investigating the potty with them and supplying a step stool for a step up. Do your toddlers have any of these fears? If so I hope that you are able to find a way to help them deal with their fears. The beautiful colors of autumn are all among us in the southern part of Illinois. The beauty that was created by God and shared with us with such amazing colors. There are some years where the colors are not so plentiful but this year it seems that nature is rejoicing and using lots of colors in all that it does.